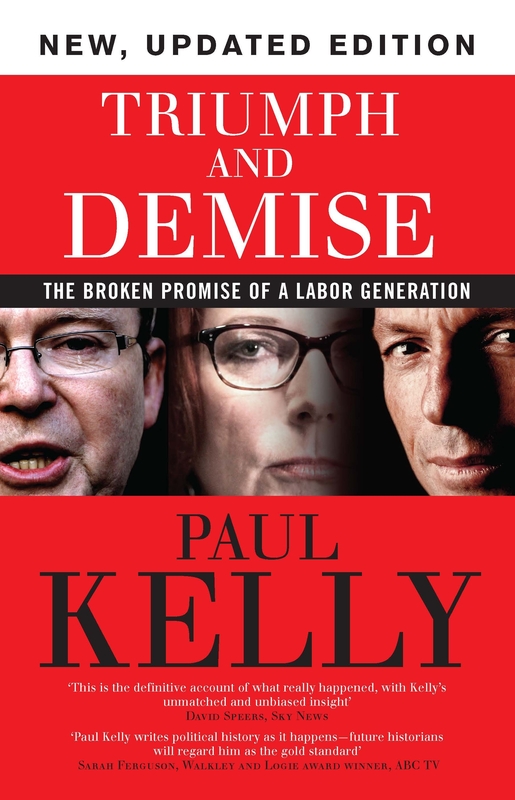 Featuring a new introduction in response to Julia Gillard's memoir, this revised edition brings Paul Kelly's masterpiece on the Rudd-Gillard years up to the present. Drawing on more than sixty on-the-record interviews with all the major players, Triumph and Demise is full of remarkable disclosures. 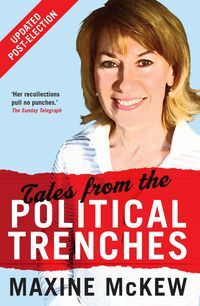 It is the inside account of the hopes, achievements and bitter failures of the Labor Government from 2007 to 2013. Kevin Rudd and Julia Gillard came together to defeat John Howard, formed a brilliant partnership and raised the hopes of the nation. Yet they fell into tension and then hostility under the pressures of politics and policy. Veteran journalist Paul Kelly probes the dynamics of the Rudd-Gillard partnership and dissects what tore them apart. 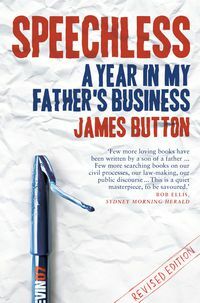 He tells the full story of Julia Gillard's tragedy as our first female prime minister—her character, Rudd's destabilisation, the carbon tax saga and how Gillard was finally pulled down on the eve of the 2013 election. 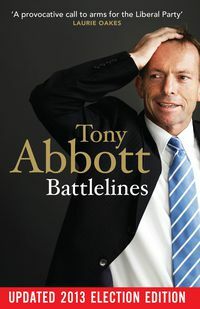 Kelly documents the most misunderstood event in these years—the rise of Tony Abbott and the reason for his success. It was Abbott's performance that denied Rudd and Gillard the chance to recover. Labor misjudged Abbott and paid the price. Kelly writes with a keen eye and fearless determination. His central theme is that Australian politics has entered a crisis of the system that, unless corrected, will diminish the lives of all Australians. Paul has covered Australian governments from Gough Whitlam to Kevin Rudd and spent two decades in the Canberra Press Gallery. He is a regular commentator on ABC Television for the Insiders program. "Australia's best contemporary historian of politics and government." 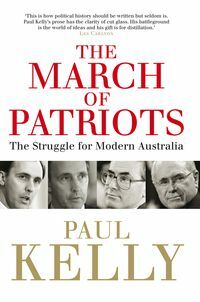 "Few can write this kind of political history better... Agree with him or not, the synthesis and clinical force of Kelly's diagnosis, like so much of Triumph and Demise comprise one of the most compelling accounts of political history published in recent years."